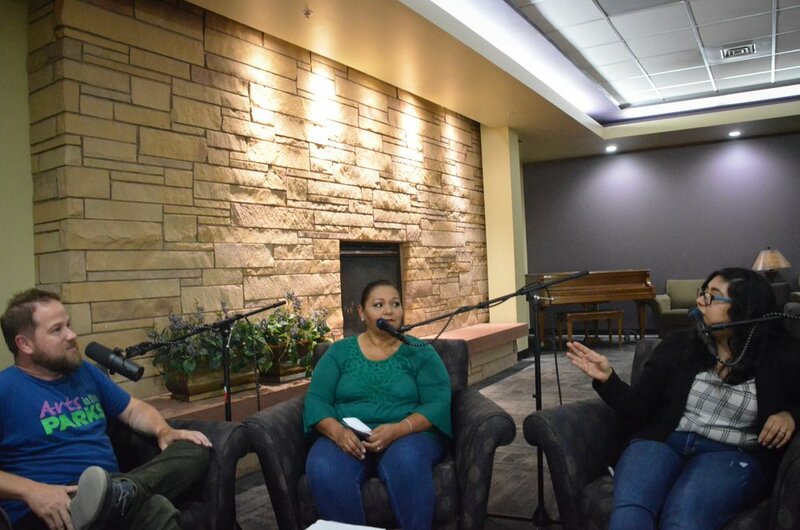 This episode includes bilingual interviews with the help of interpreter Ogden City Diversity Affairs Officer, Viviana Felix. 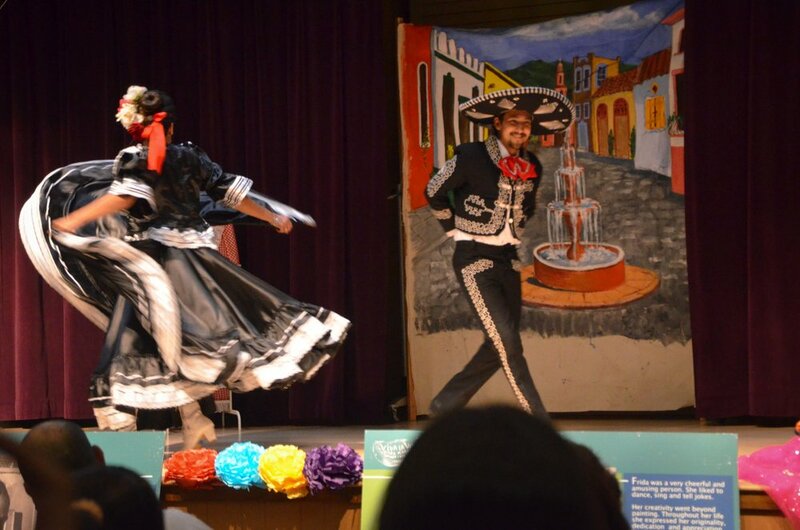 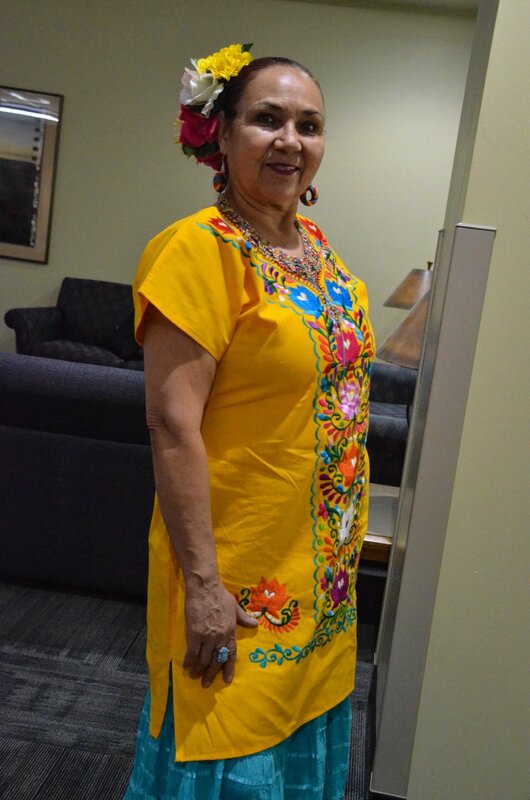 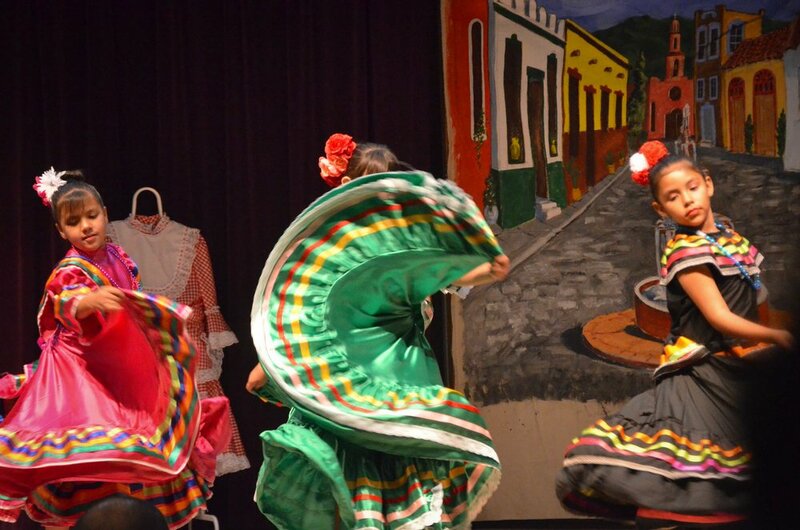 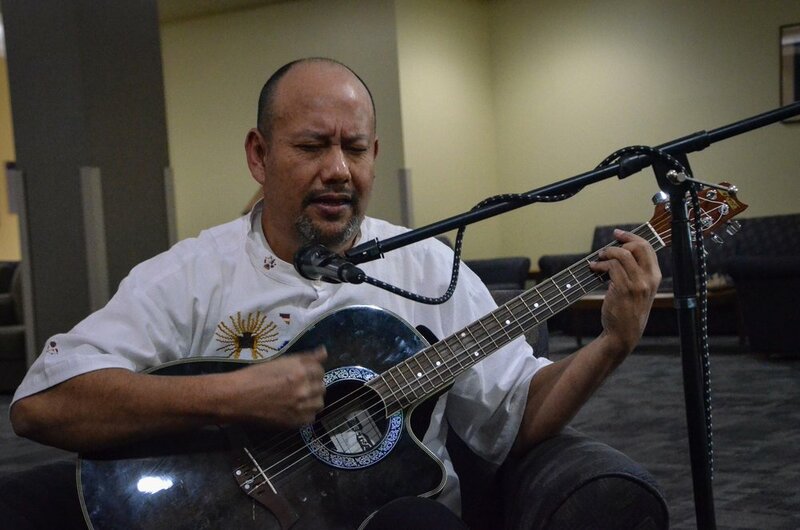 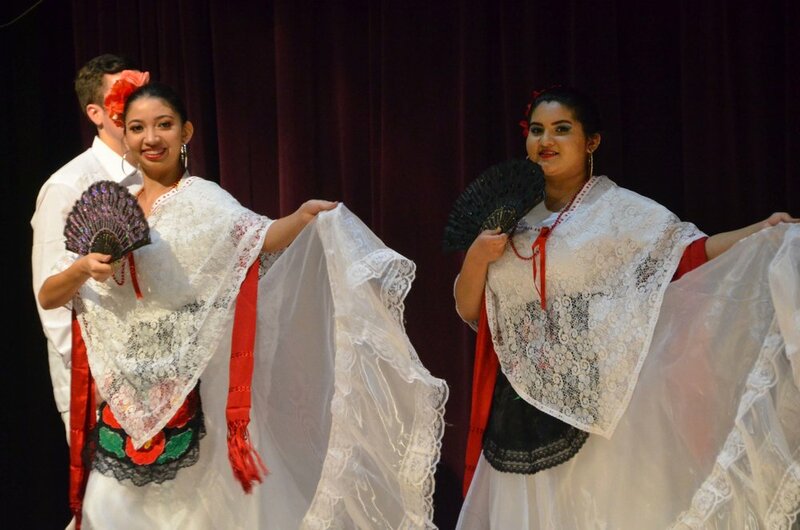 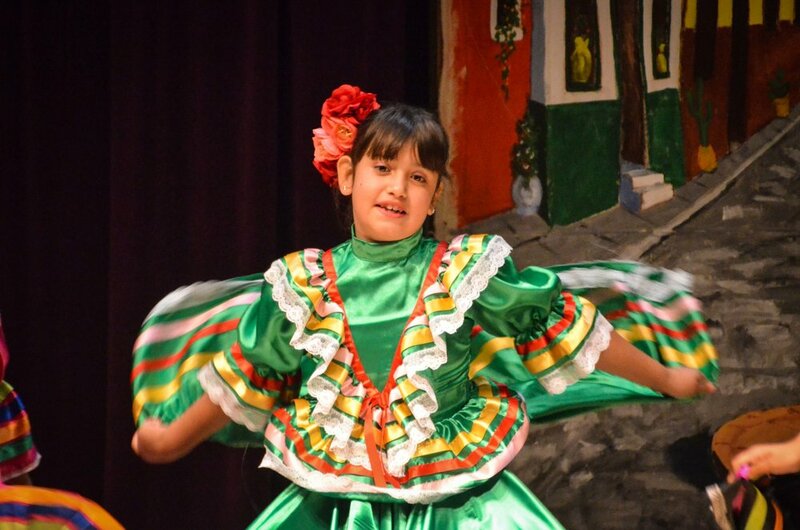 We spoke with Maria Salgado with WSU Ballet Folklorico and Leon Araujo, owner of local cafe Coffee Links to chat about the upcoming Mexican Holiday, Dia De Los Muertos. 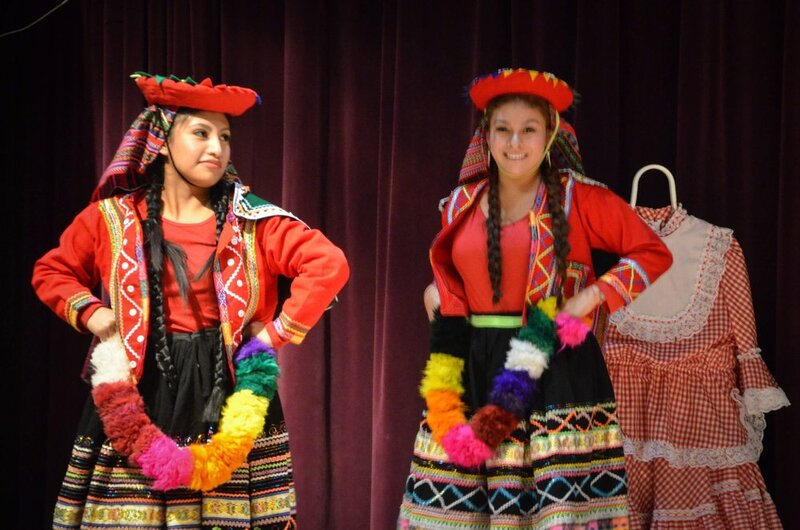 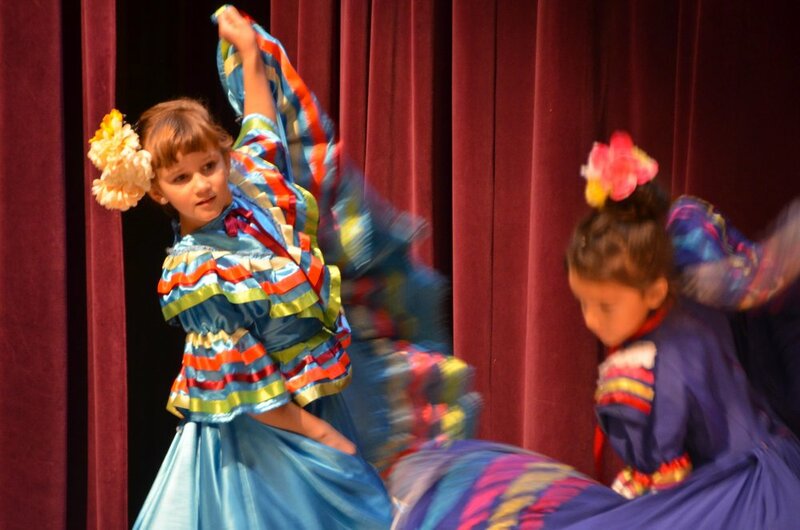 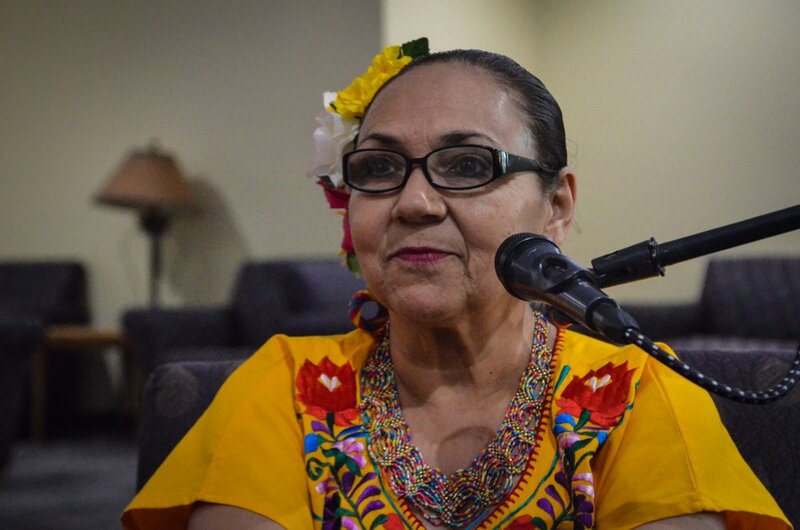 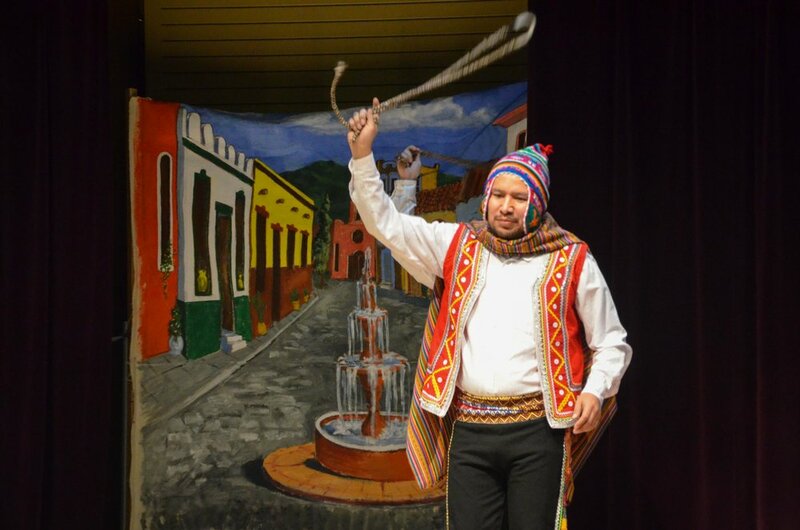 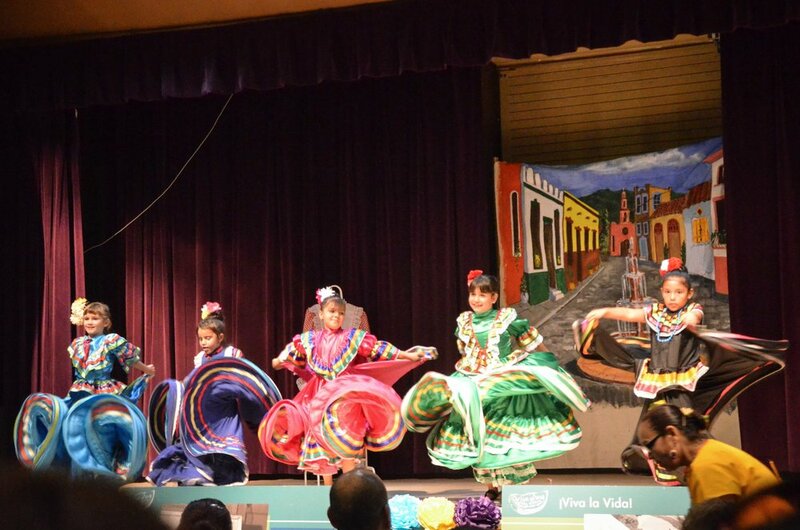 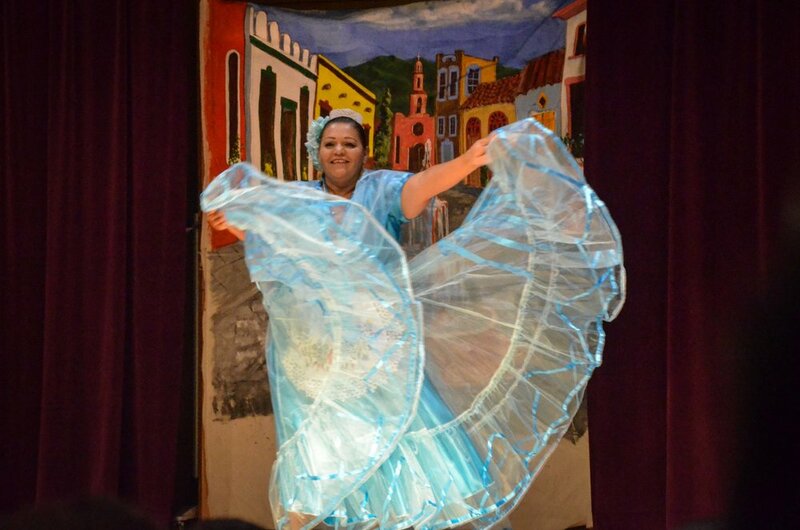 We also speak with Irimelva Reyes, director of Tutulli Ballet Folklorico, specializing in presenting dances from various regions of Mexico.